By popular demand, Map Club dove into a structured exploration of QGIS this week. QGIS is a free and open source geographic information system that offers powerful tools for data editing, viewing, and analysis. In contrast to previous sessions, this session focused on a few key areas: importing and exporting different file types, re-projecting raw data, and geocoding a list of locations using the MMQGIS plugin. 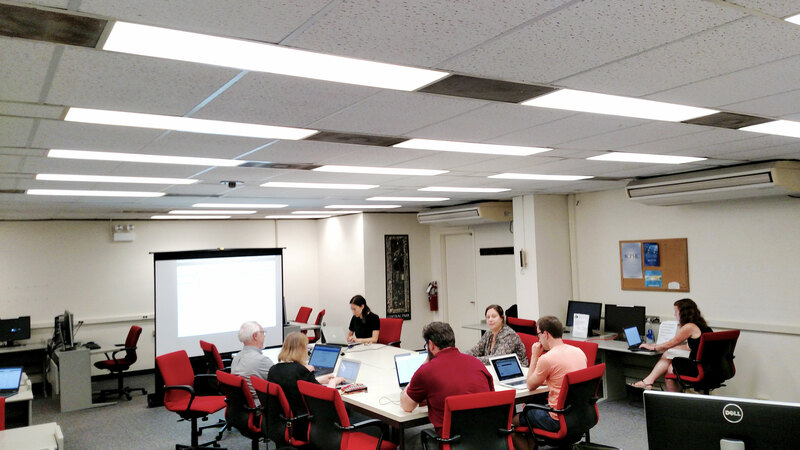 Attendees worked on completing an introductory projection tutorial, as well as using MMQGIS to extrapolate lat/lon coordinates from a list of place names. 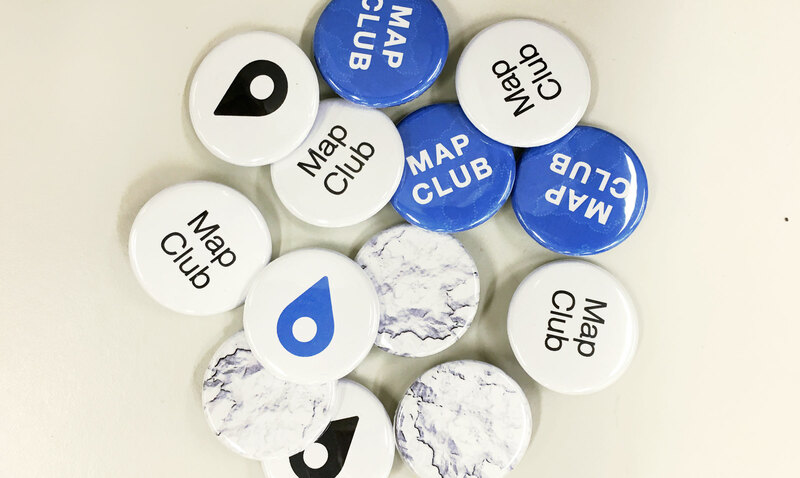 In other exciting news: Map Club now has official swag! Swing by one of the two upcoming summer sessions to pick up your own marker, terrain, or logo button. 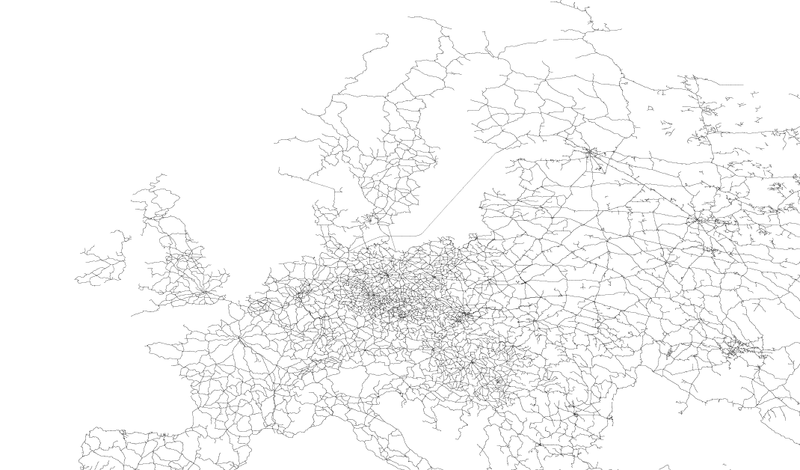 Next week, we’ll explore Mapzen, an open, sustainable, and accessible mapping platform. This entry was posted in Events, Workshops & Training and tagged map club, qgis on July 28, 2016 by Emily Fuhrman. Next week, we’ll take a more workshop-like approach to learning QGIS, a free and open source geographic information system. See you then! This entry was posted in Events, Workshops & Training and tagged kartograph, map club, SVG on July 21, 2016 by Emily Fuhrman. After setting up CARTO accounts and local testing servers, attendees prepared datasets for upload to the CARTO interface, explored different geovisualization methods provided by the platform, and experimented with interactive capabilities offered by the CARTO.js library. Next week we’ll explore Kartograph, a framework for building interactive map applications. See you then! This entry was posted in Events, Workshops & Training and tagged carto, map club on July 13, 2016 by Emily Fuhrman.